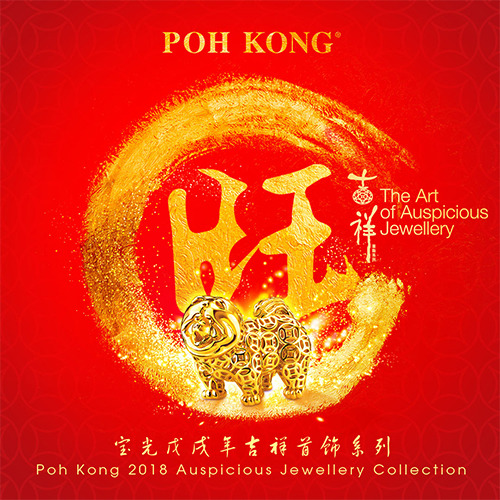 Secure your wealth in the presence of Poh Kong 2018 Auspicious Canine Jewellery Series that combines traditional elements with an injection of modern design jewellery that blesses all families with an auspicious and prosperous Lunar New Year! Grab your Free Exclusive Ang Pao Pack with purchase of Jewellery.  *While stock lasts.